Brand: Sweet Sugarbelle ACF-342057 Units: 1 set/ 8 pcs. total Dimensions: 5½" wide x 5½" long This stencil set is designed to be used on cookies, but can also used to stencil the sides of cakes, as well as cupcake tops. Use stencils on fondant or royal icing covered surfaces. 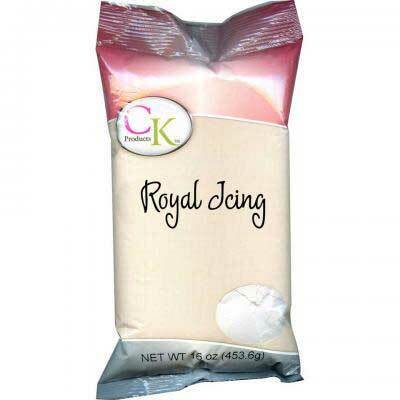 Spread thinned royal icing or use an airbrush over the stencil to create pattern. 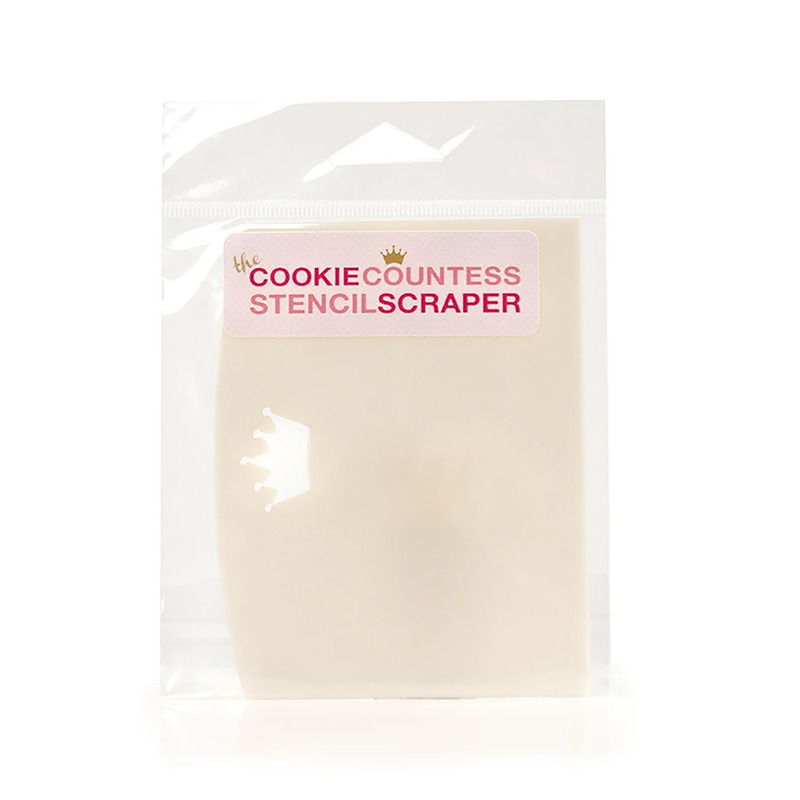 Stencils can also be used with chocolate, buttercream, or any spreadable material. Set includes one stripe, polka dot, star, square confetti, plaid, flower, wave, and arrow stencil. Stencils are flexible and made of 7 mil food safe plastic. 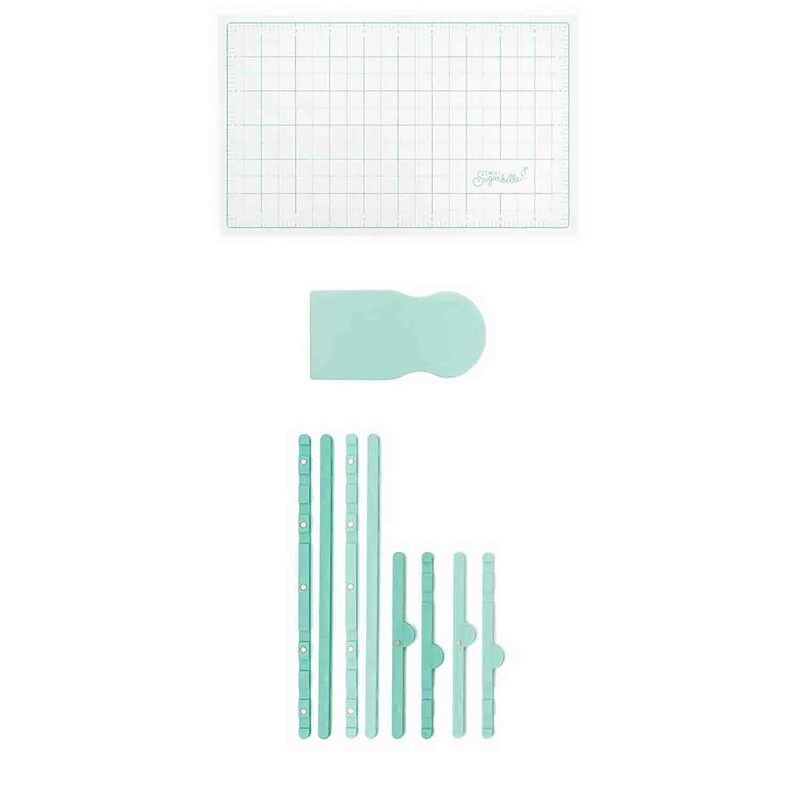 This stencil set is designed to be used on cookies, but can also used to stencil the sides of cakes, as well as cupcake tops. Use stencils on fondant or royal icing covered surfaces. Spread thinned royal icing or use an airbrush over the stencil to create pattern. Stencils can also be used with chocolate, buttercream, or any spreadable material. 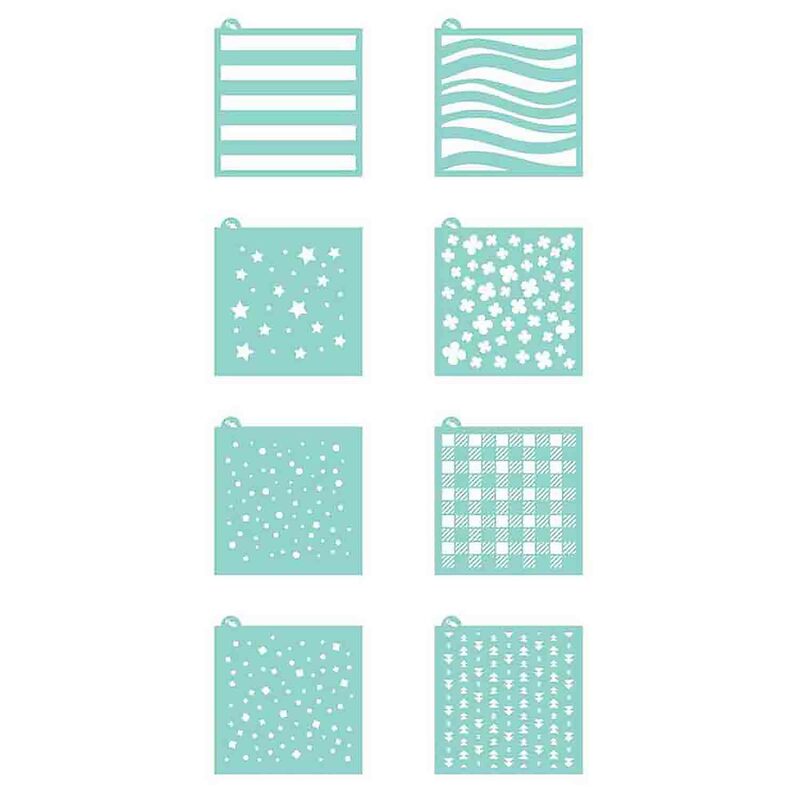 Set includes one stripe, polka dot, star, square confetti, plaid, flower, wave, and arrow stencil. Stencils are flexible and made of 7 mil food safe plastic.